It’s only right to formally introduce ourselves. Nice to meet you. 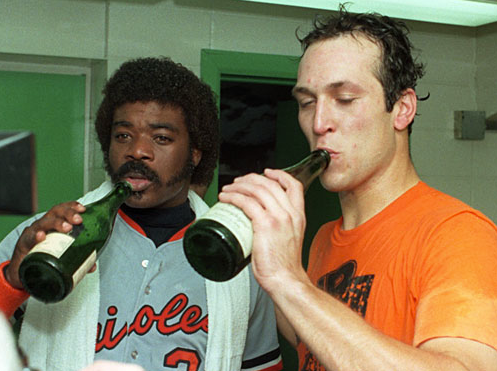 We’re a couple of guys who enjoy sports, booze, and Baltimore. Sprinkle in some Wit and Wisdom, and you get Bohs and Birds. I grew up in Maryland, Mad Dog in Philly. So, if you have a hankering for some Eagles/ Phillies information, harass him until he obliges. We’re open to suggestions and ideas for posts. This site will be a process as we work out the kinks, but we have some big plans moving forward. Stay tuned. This entry was tagged Baltimore. Bookmark the permalink.